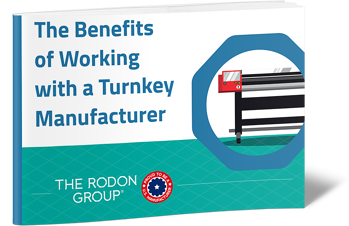 In our guide, The Benefits of Working with a Turnkey Manufacturer, we explore how a single, experienced team of experts can streamline all aspect of a project's production as well as the numerous benefits to turnkey manufacturing, from cost savings to streamlined communication. Let's take a look at a few of them. Every member of a turnkey team is working together toward a single goal: successfully realizing your design and creating the ideal finished product. 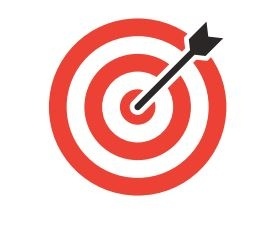 With turnkey suppliers, the time-consuming process of managing multiple vendors, syncing supplier schedules, and sending (and resending) plans and prototypes is eliminated; the turnkey team takes full responsibility for your project, from concept to completion, and can provide instant updates with a single phone call. Because designers, toolmakers, and manufacturers work together under a single turnkey company, it’s a much simpler process to make changes to existing designs. Rather than having to separately contact your designer and manufacturer every time something needs to be adjusted, dealing with a single turnkey company allows for easier, smoother communication and the ability to make changes more quickly. It’s also likely that the manufacturing team has prior experience working with the design and toolmaking teams, making for a more unified, cohesive process. Every member of the team in a turnkey manufacturing company is working toward the same goal — getting your project completed successfully. Finding a reliable turnkey provider ensures quality across the board during all aspects of a project rather than the variance in quality that is inevitable when working with several different companies. Typically, you’ll also receive a higher level of personalized service and a designated account contact that is devoted to your project. Also, whereas separate businesses have the chance to place blame on another company if setbacks occur, turnkey providers are held to a higher degree of accountability. This ensures a smoother, less stressful process for everyone involved. Entrusting one dedicated turnkey company with your project not only saves time, but it also saves money. 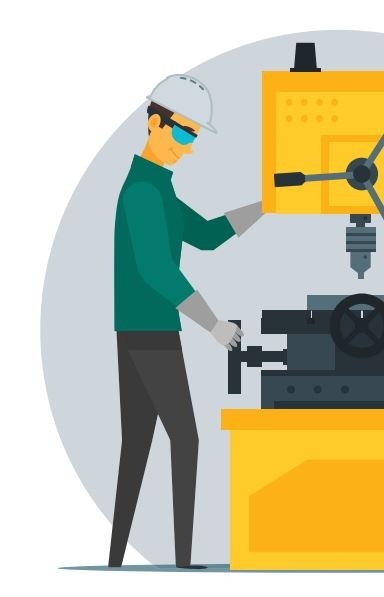 Full-service manufacturers are better able to offer discounted rates for their services than businesses that can only handle one step of the manufacturing process. Additionally, having all invoicing handled by one company allows for less confusion and an easier job for your accounting department. Turnkey manufacturing allows for faster production times, higher service and savings, and higher-quality work from experienced engineers and designers. For 62 years, The Rodon Group has been providing top-quality turnkey services. Specializing in high-precision, high-volume custom plastic injection molding, we work closely with every client to ensure a streamlined, efficient process, while adding value based on our years of industry experience. Because several of our designers started out as toolmakers, they have an accurate grasp of what it takes to create a mold designed for manufacturability. To learn more about our turnkey solutions and how we can help guide your high volume project from concept to completion — without the hassles of dealing with offshore companies — download our guide or visit our website today.